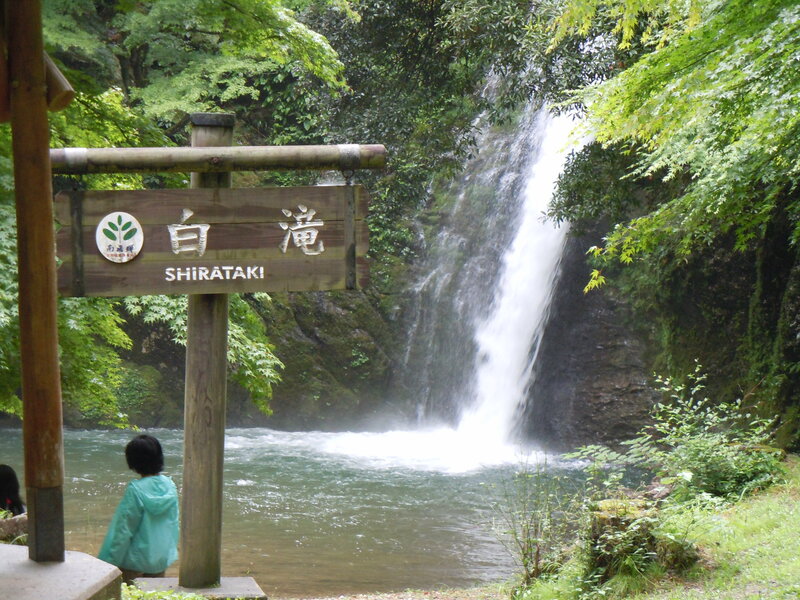 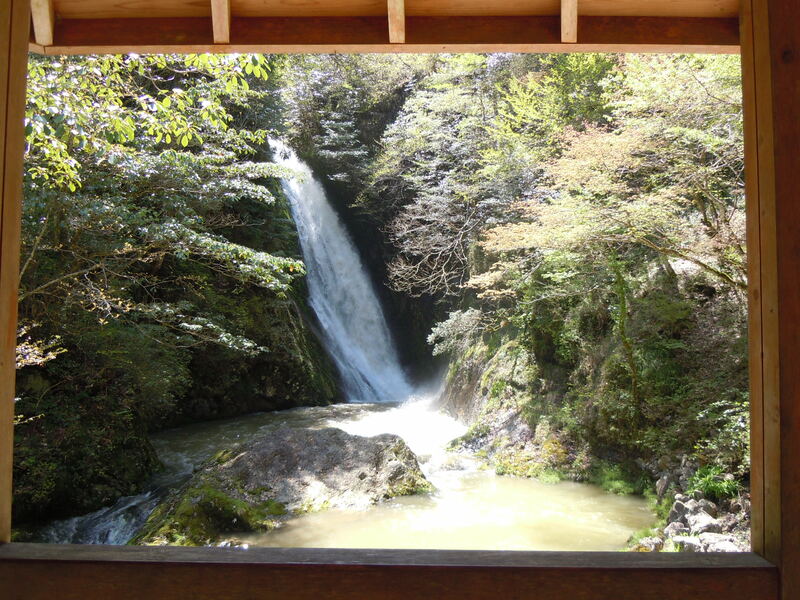 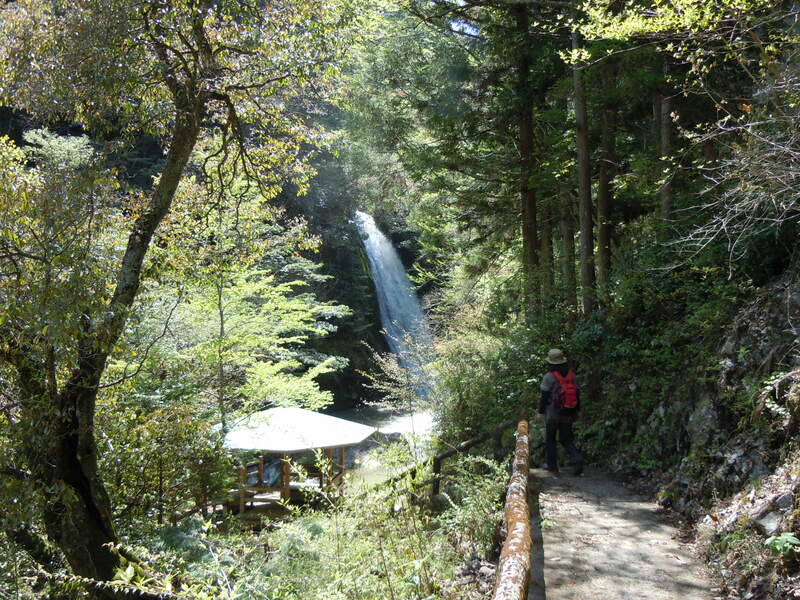 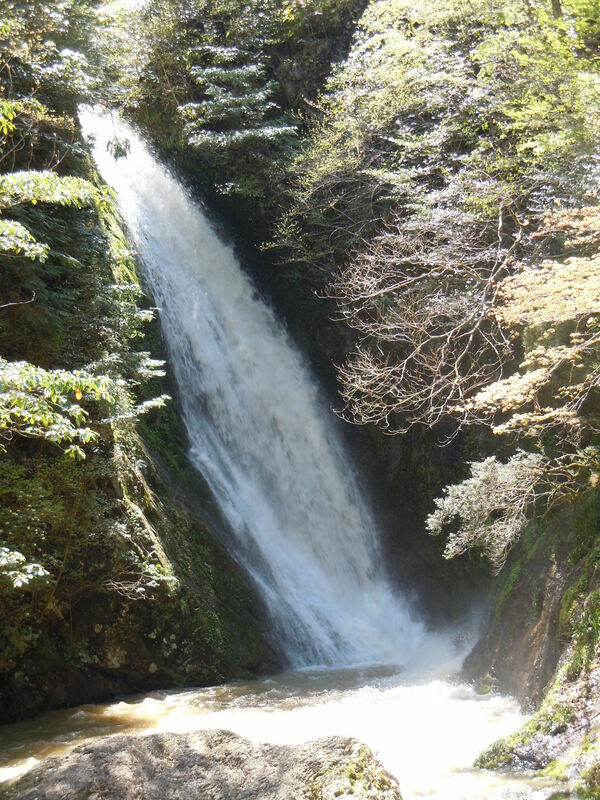 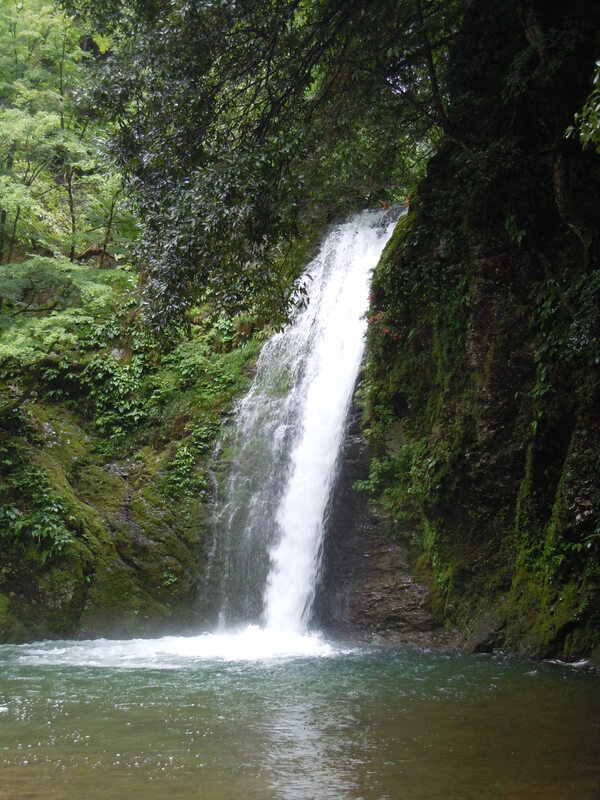 This entry was posted in Hida, Nature, Photo Gallery and tagged waterfalls on 2013/06/24 by Okunomichi. 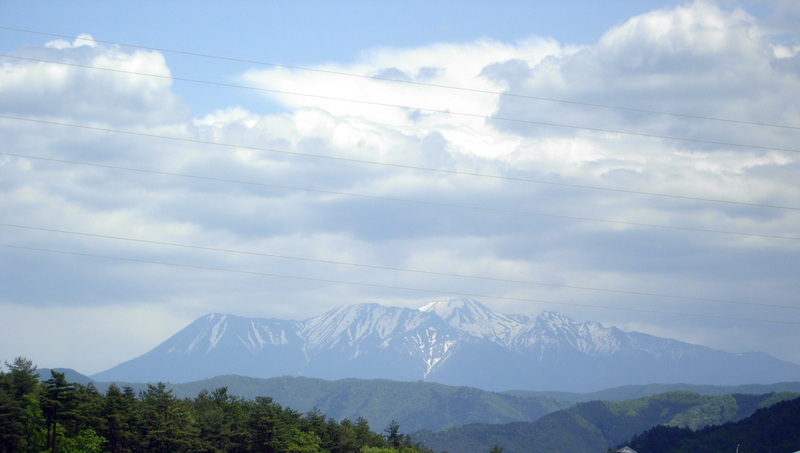 Northern Japanese Alps, the Hida Mountain Range, as seen from Takayama. 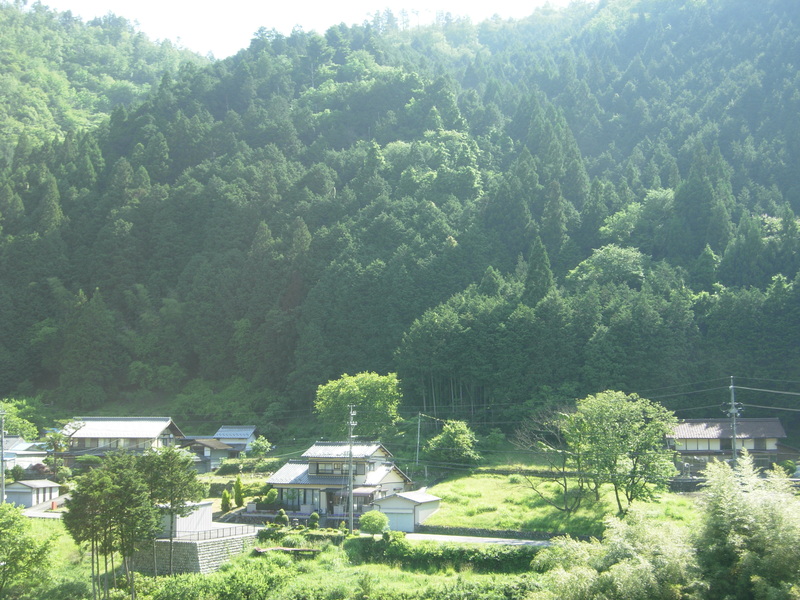 Photo 2010. 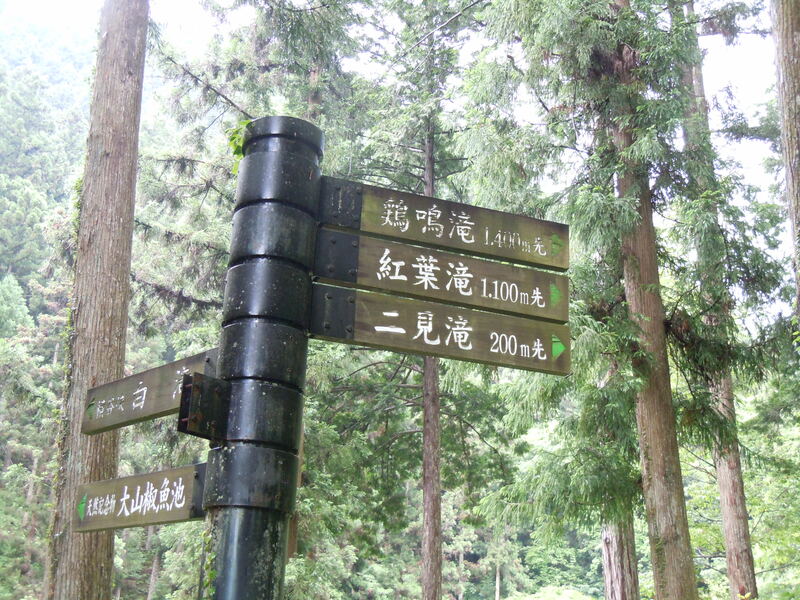 All photos by Okunomichi (c). 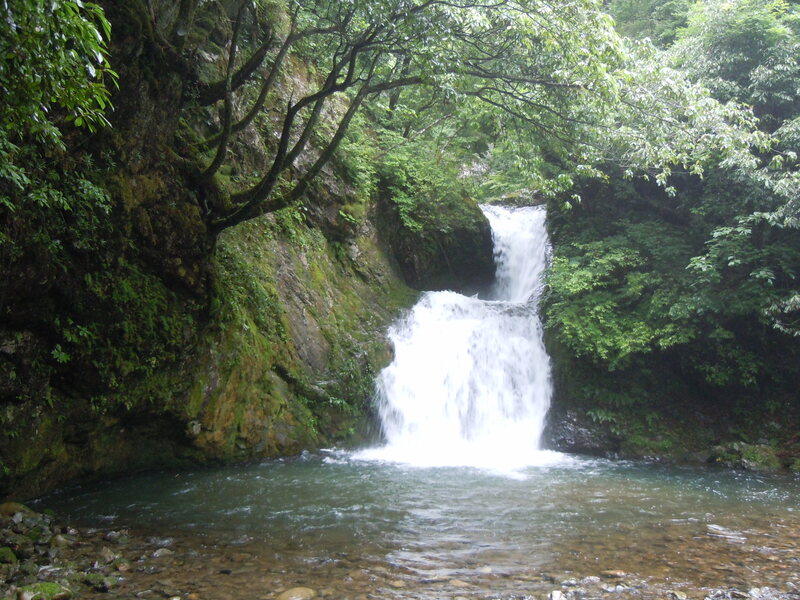 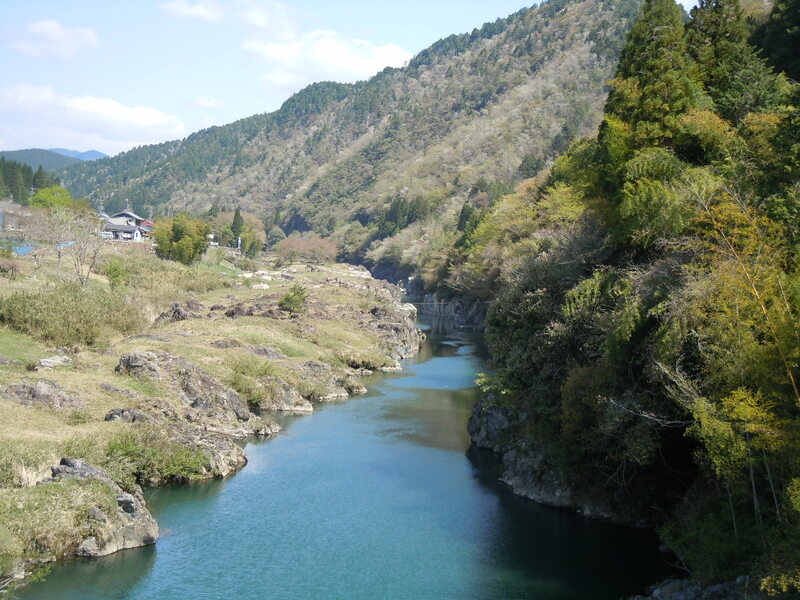 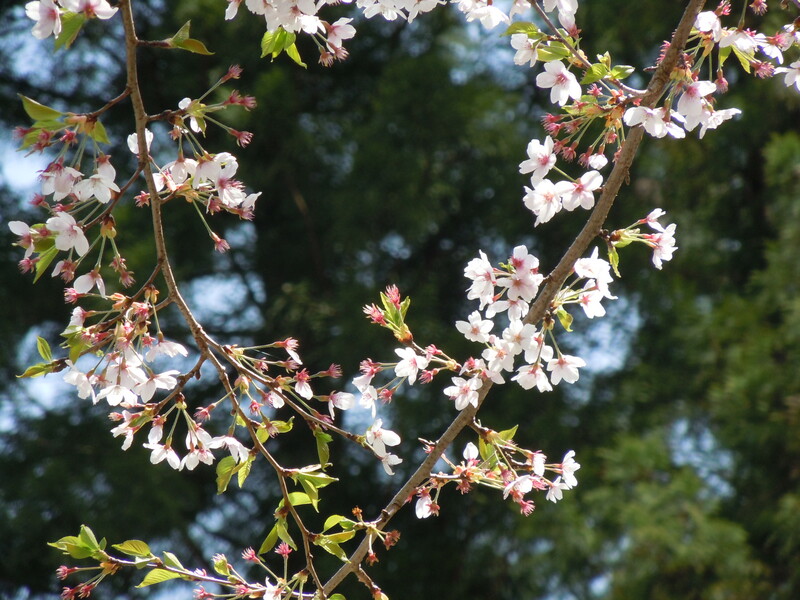 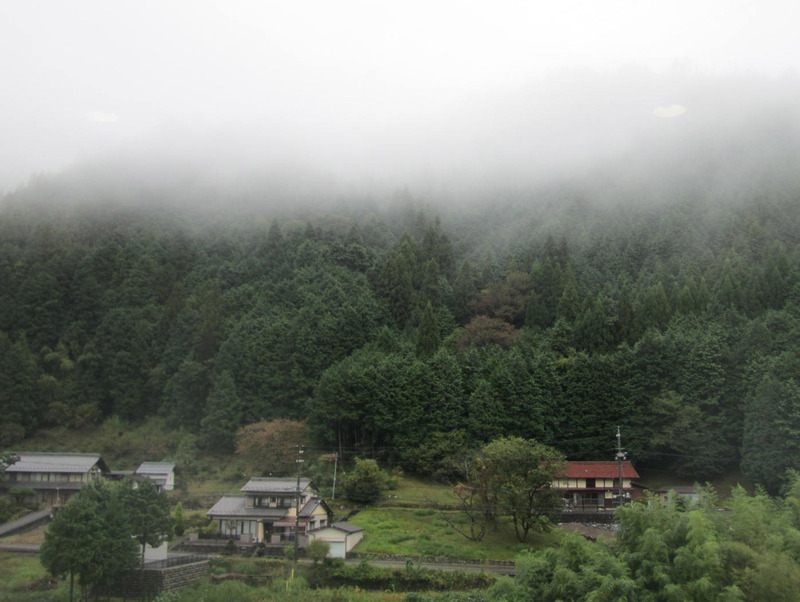 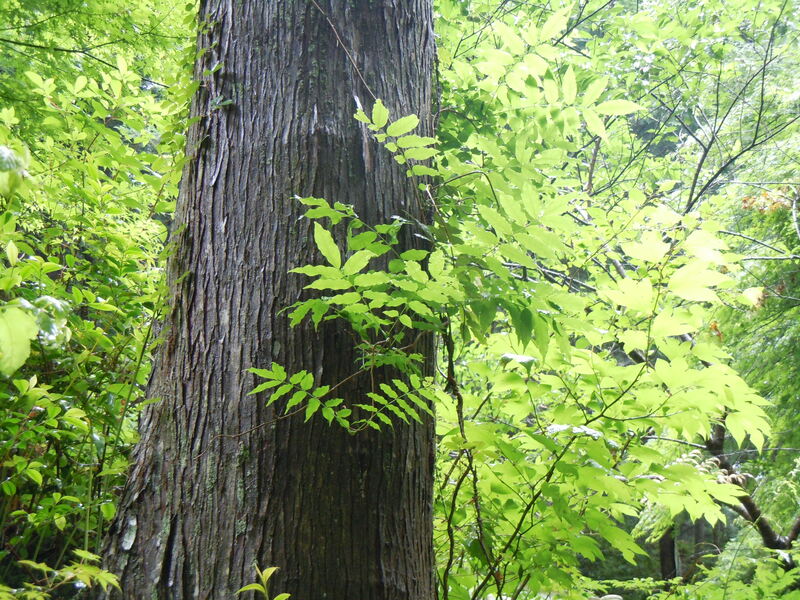 This entry was posted in Hida, Photo Gallery and tagged Nature on 2013/06/24 by Okunomichi. 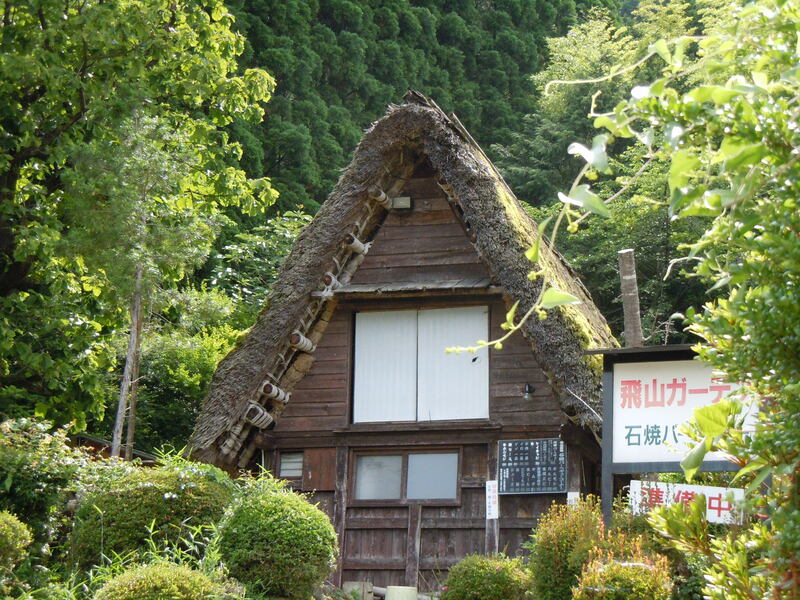 This house from Hida Takayama is of the classic gassho (praying hands) style. 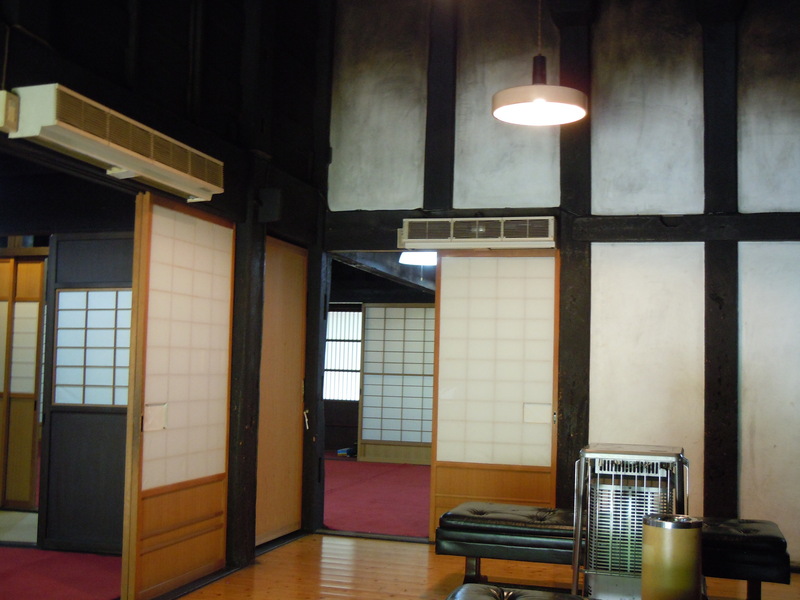 Unoccupied, the ground floor is living and business quarters. 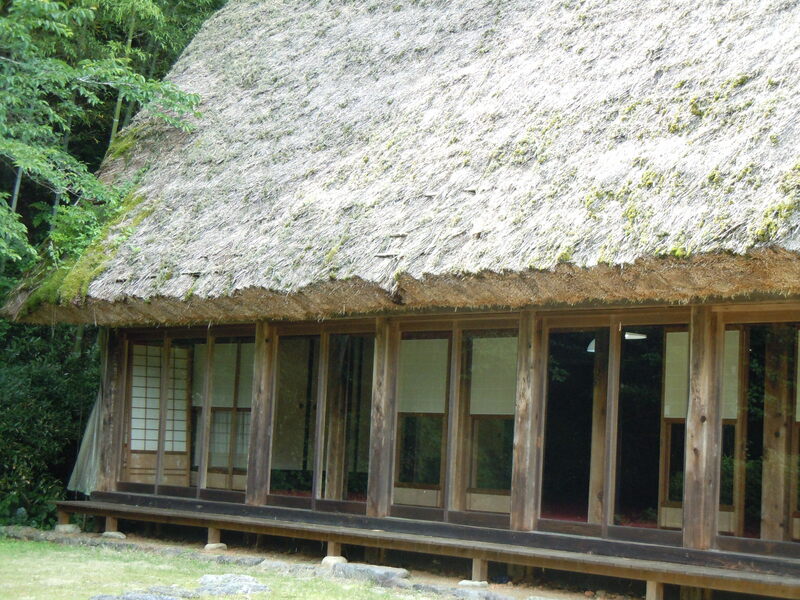 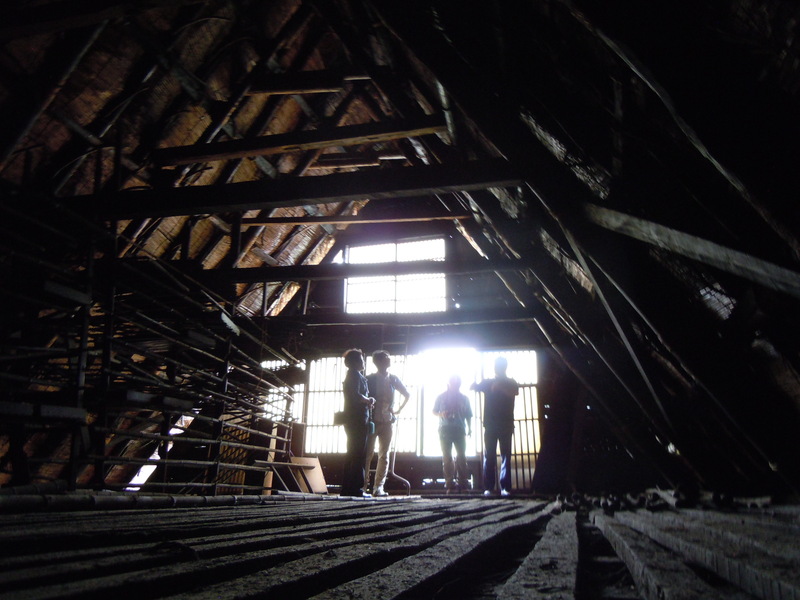 The space under the roof was used for growing silkworms. 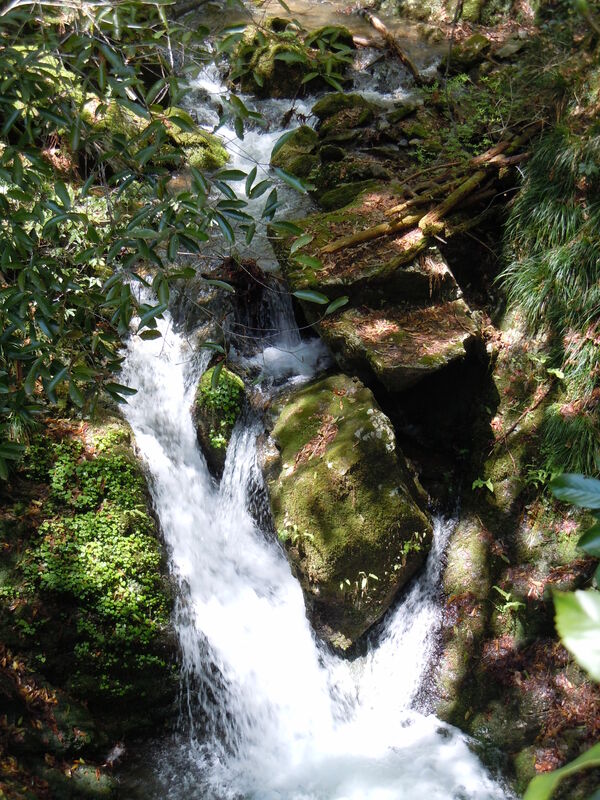 This entry was posted in Photo Gallery and tagged Takayama on 2013/06/24 by Okunomichi.